The Istanbul Modern Art Museum hosts interdisciplinary events with the goal of bringing Turkey’s artistic creativity to the masses and sharing its cultural identity with international art circles. Since 2004, it has been collecting modern and contemporary art pieces with an international orientation, and protecting, documenting, and exhibiting them for art lovers. Istanbul Modern is in interaction with a wide audience, comprising visitors, education and social program participants, sponsors, and supporters. There was a desire to manage relations with this diverse audience and the museum management. 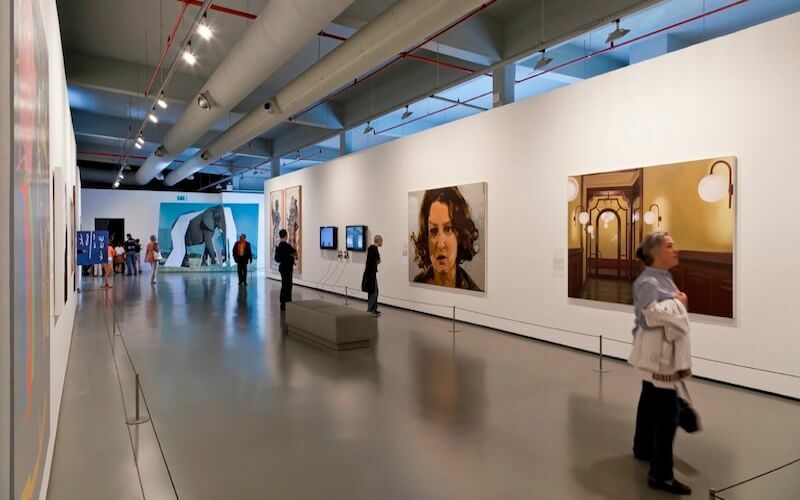 Istanbul Modern opted for Salesforce CRM for its ease of use and the solutions that answer their needs. After implementation of the project in 2011, the museum began to use it both for relations management and operational processes. A single click provides access to reports and a dashboard for visitor statistics. It not only recorded the visitors, members, and supporters but also provided great advantages to the museum personnel in the management of relationships and processes between them and the museum. “It is important for us to know the number of visitors to our museum; however, it was more important and meaningful for us to see the weeks when visitors showed more interest in a certain exhibit. Salesforce and INSPARK offer special solutions and services for non-profit organizations with limited financial resources. 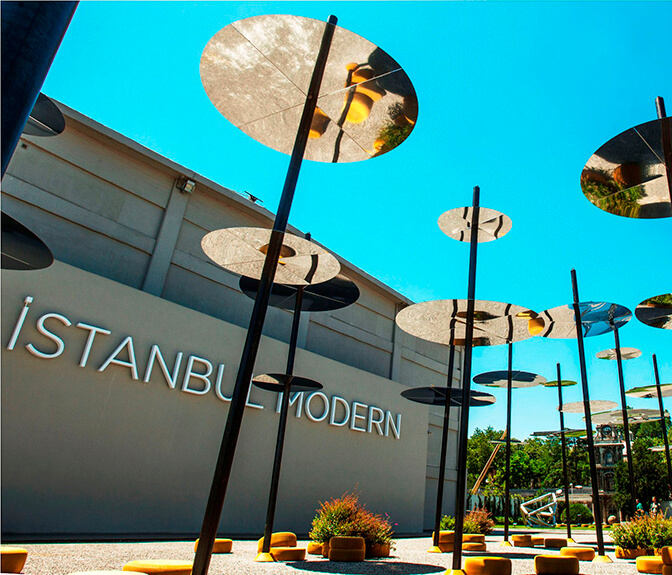 Istanbul Modern acquired a CRM system at a sustainable cost.